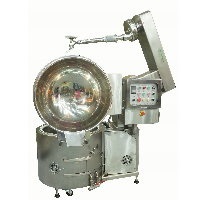 *Powerful two-motor designed, one to drive spiral arm, one to drive bowl. 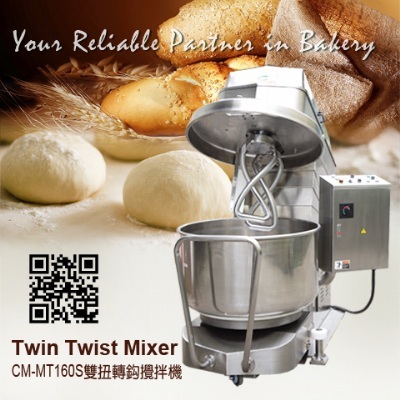 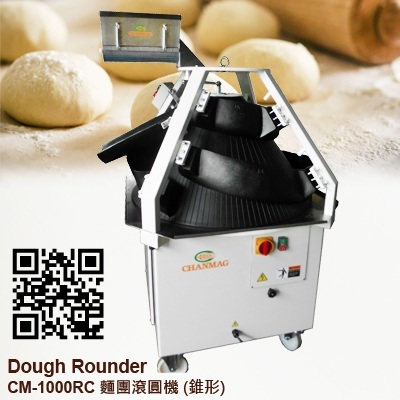 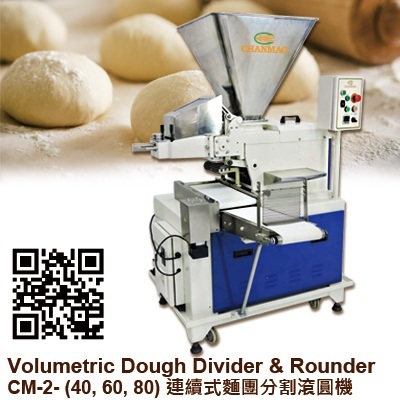 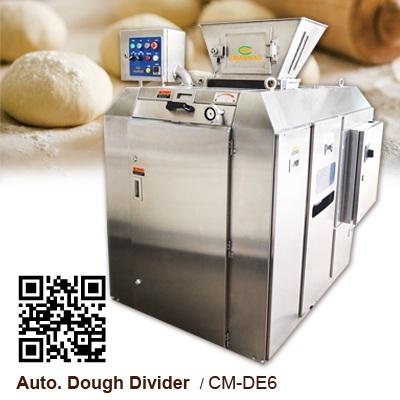 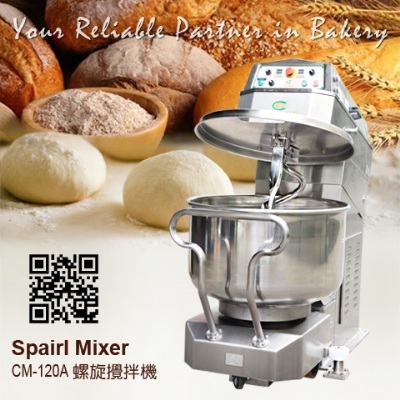 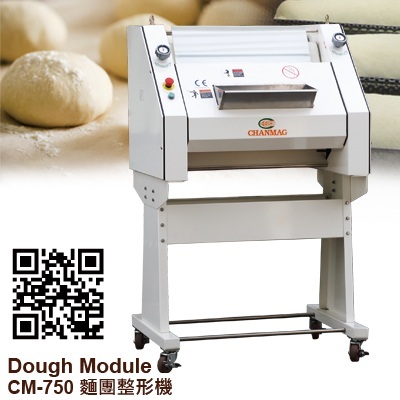 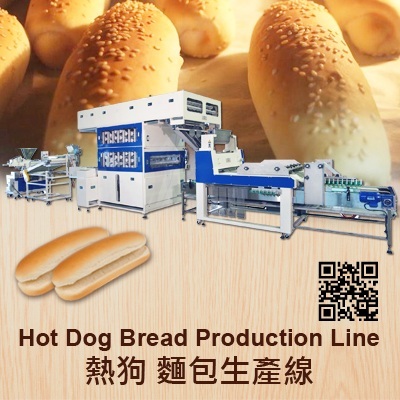 *High efficiency two-speed gives positive results of dough mixing. 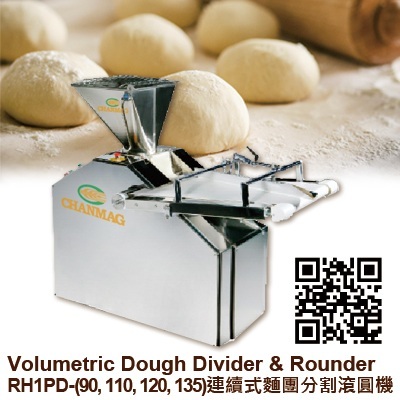 *Bowl has two rotary directions available, forward and backward. 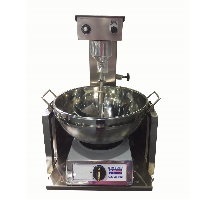 *To increase durability and strength, stainless steel spiral agitator is made 25% thicker than those of the industry’s leader. 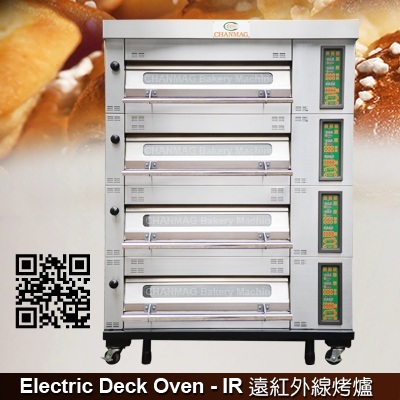 *Both models have overload relay to protect motor and transmission components. 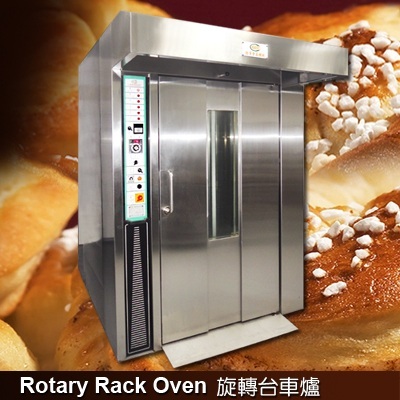 *Stainless steel safety guard is standard. 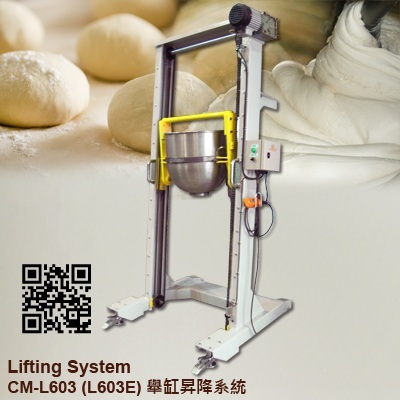 As the lift of safety guard, the mixer’s limit-switch is automatically shut off to protect operator. 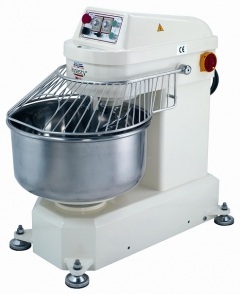 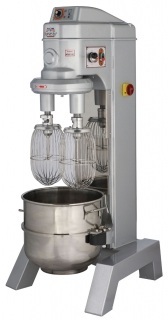 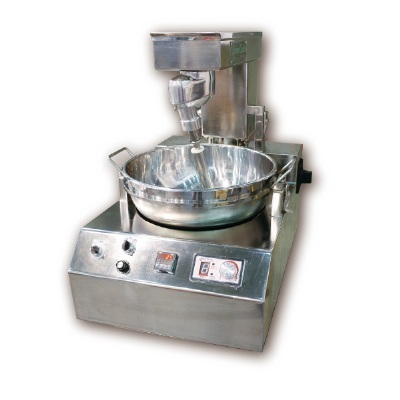 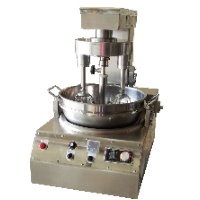 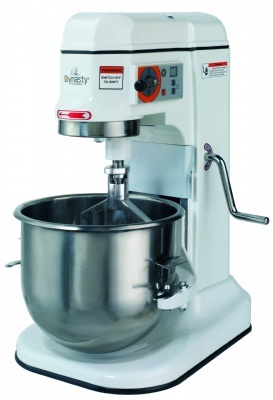 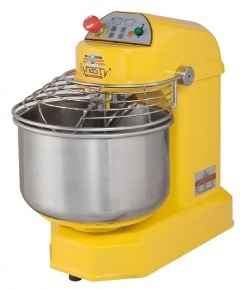 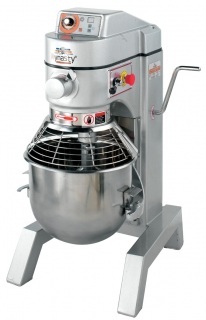 *Mixers are baked coated with long lasting and chip-resistant paint enamel.